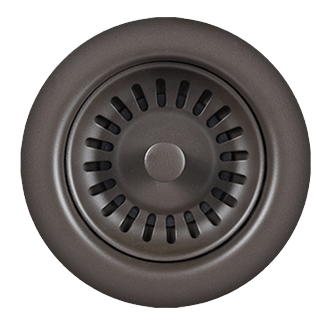 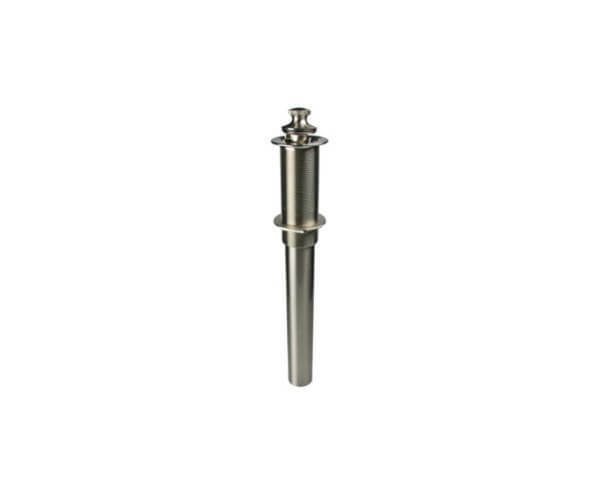 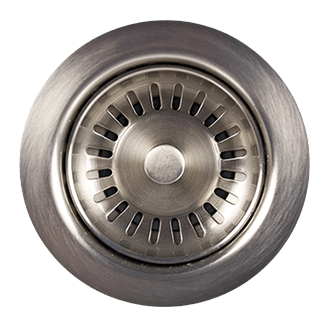 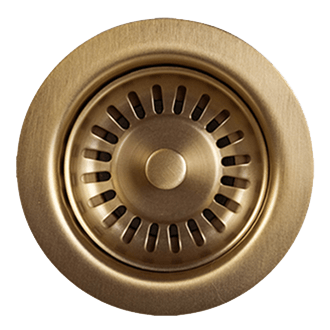 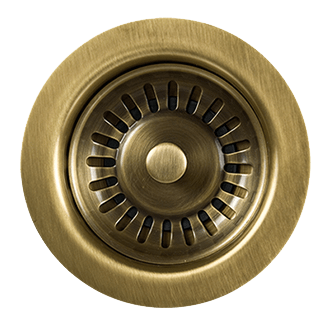 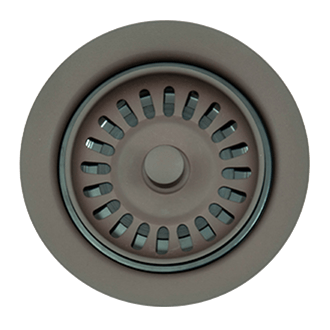 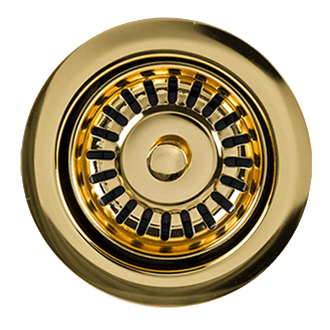 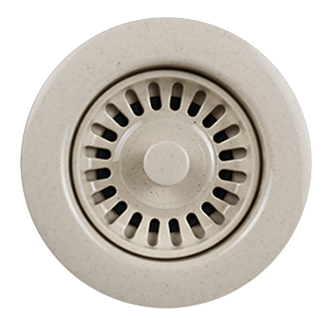 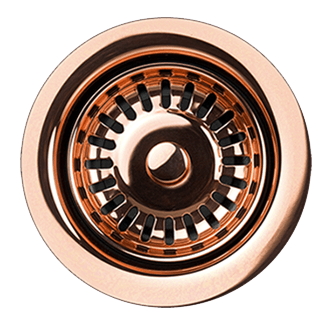 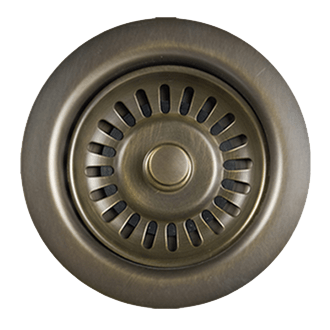 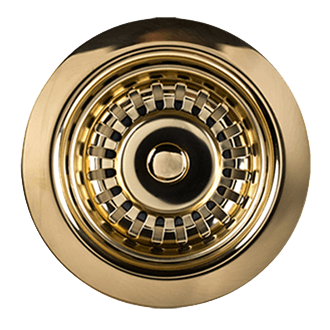 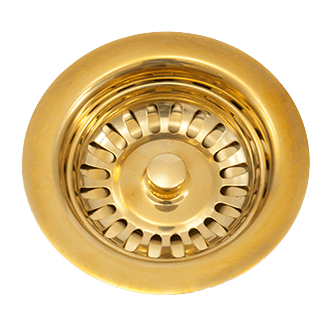 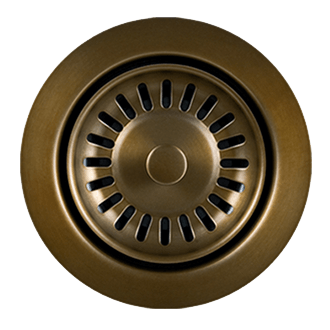 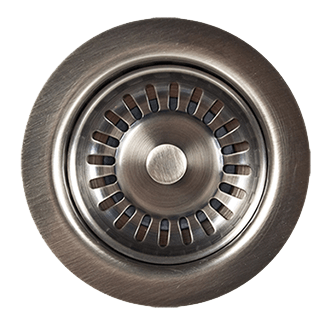 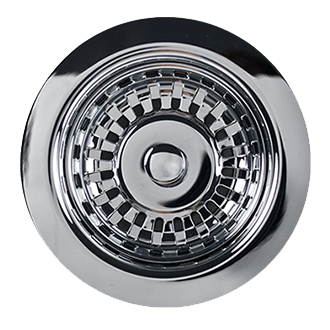 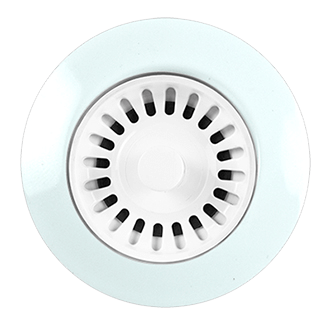 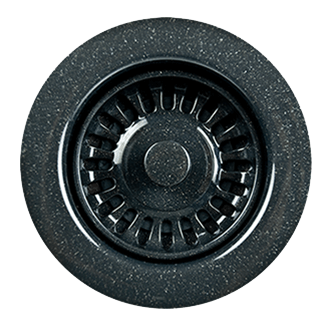 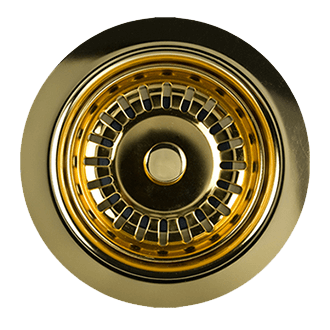 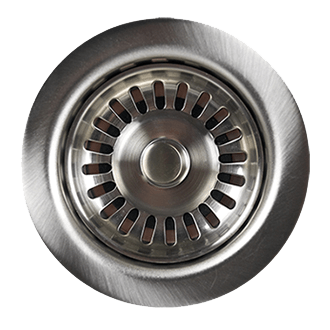 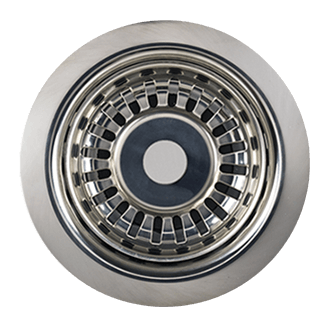 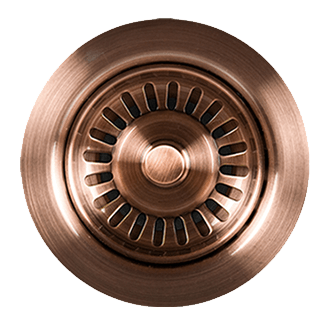 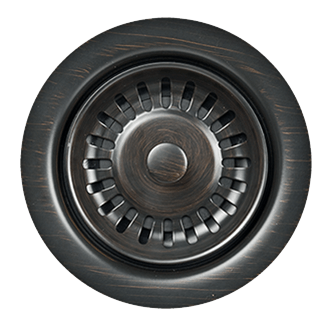 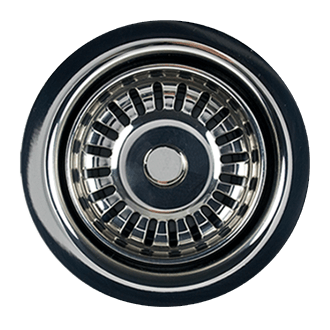 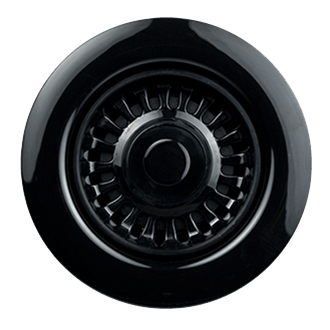 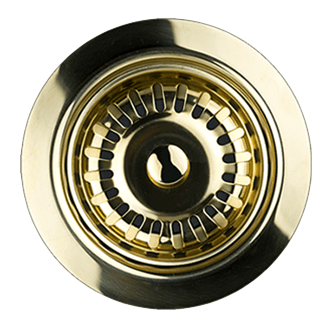 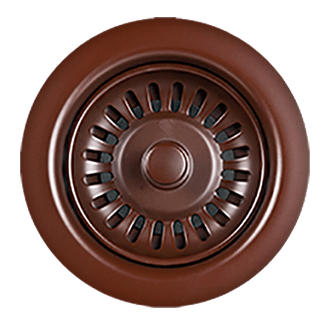 Our all-brass lift and turn lavatory drain is designed for sinks and vessels without overflow. 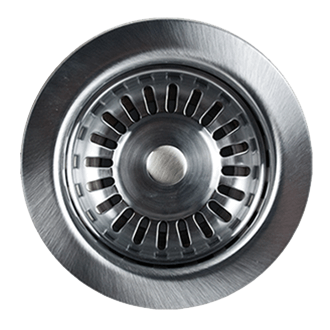 Not for use with thin metal sinks. 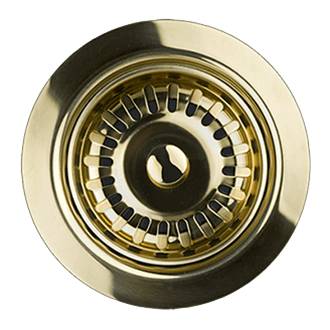 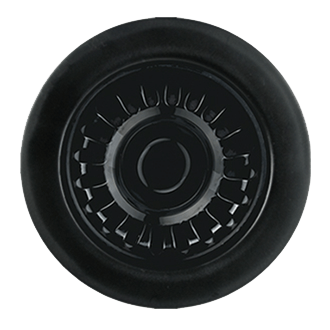 Completely plated for exposed applications. 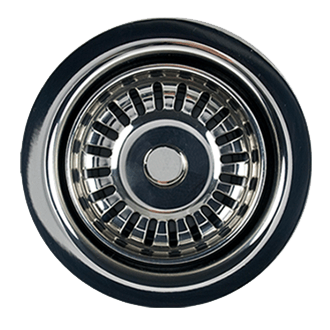 A classic look for that classic touch!